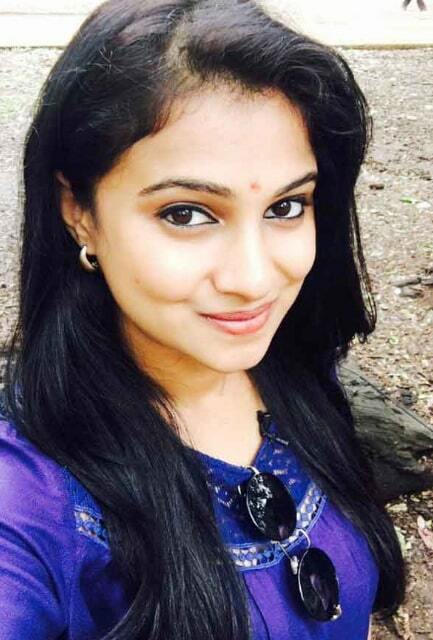 Kavitha Gowda is an Indian actress, who is working in Tamil, Telugu and Kannada television industry. She made her acting debut in the Tamil television serial Mahabharatham. 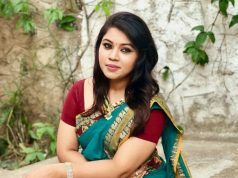 She is one of the contestants of Bigg Boss Kannada Season 6. She was born on 26 July 1992 in Bangalore, Karnataka, India. Kavitha Gowda also appeared in well known Kannada Serial Such as Vidya Vinayaka and Lakshmi Baramma. 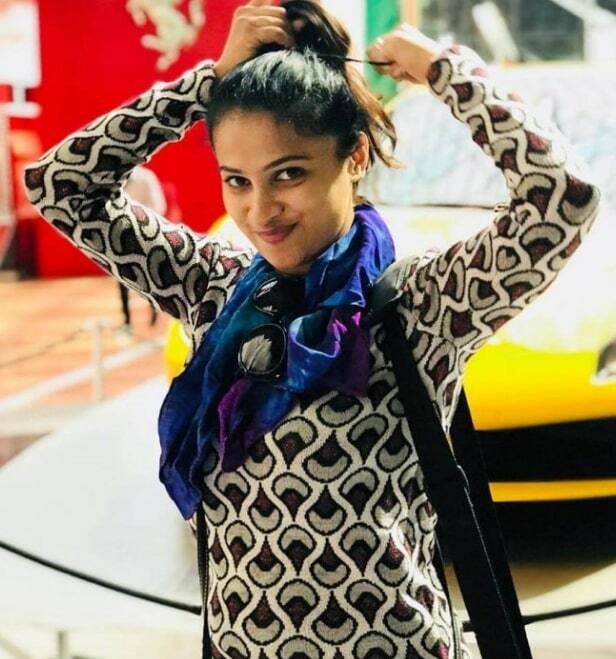 She made her debut in Telugu television industry with serial Swathi Chinukulu. 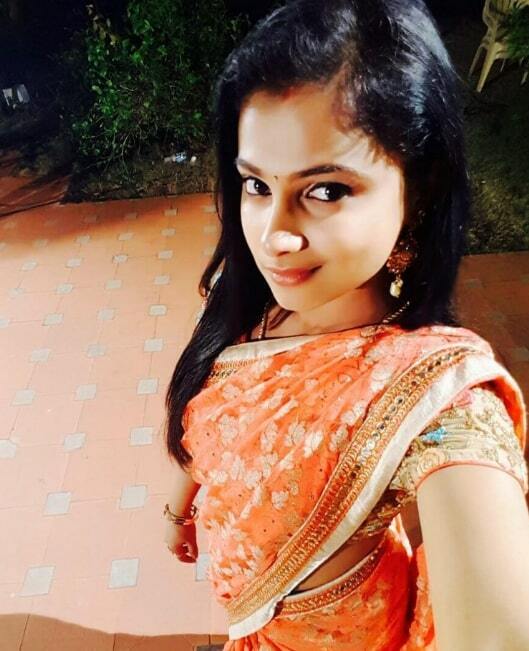 Kavitha Gowda is currently doing the negative role in Pandian Stores serial in Vijay TV. She made her debut Kannada movie titled Rama Rama Re (2016) and also acted in films includes Srinivasa Kalyana (2016) and First Love (2017).